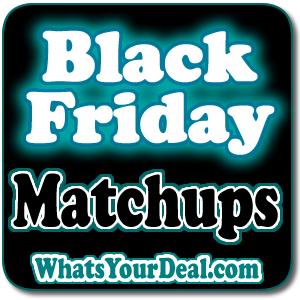 Black Friday matchups are a GREAT WAY to plan your Black Friday SHOPPING Trip. Use our Printable List to create your shopping list. 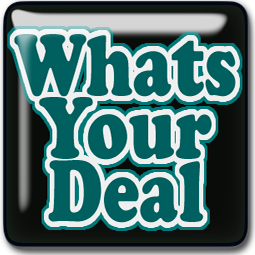 You can bounce from matchup to matchup to create 1 list with all your black friday deals. Each store will clearly be marked on your shopping list. Simply check the box next to the item you want to add to your list, once you have scanned all the black friday matchups, PRINT your list!